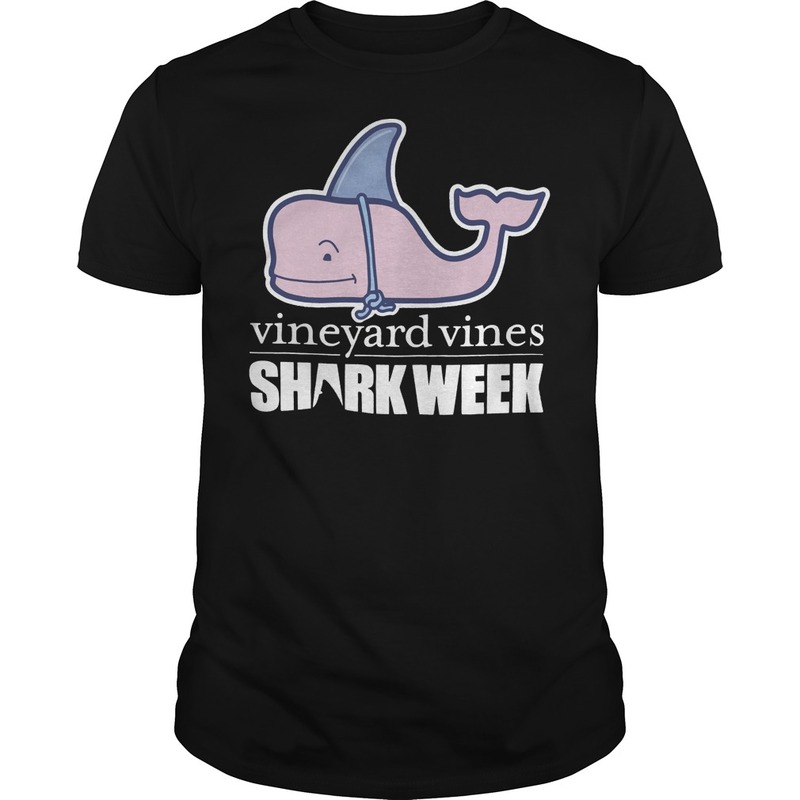 We couldn’t be more excited to announce our exclusive collaboration with Vineyard vines shark week shirt! Stay tuned he limited edition collection launches. 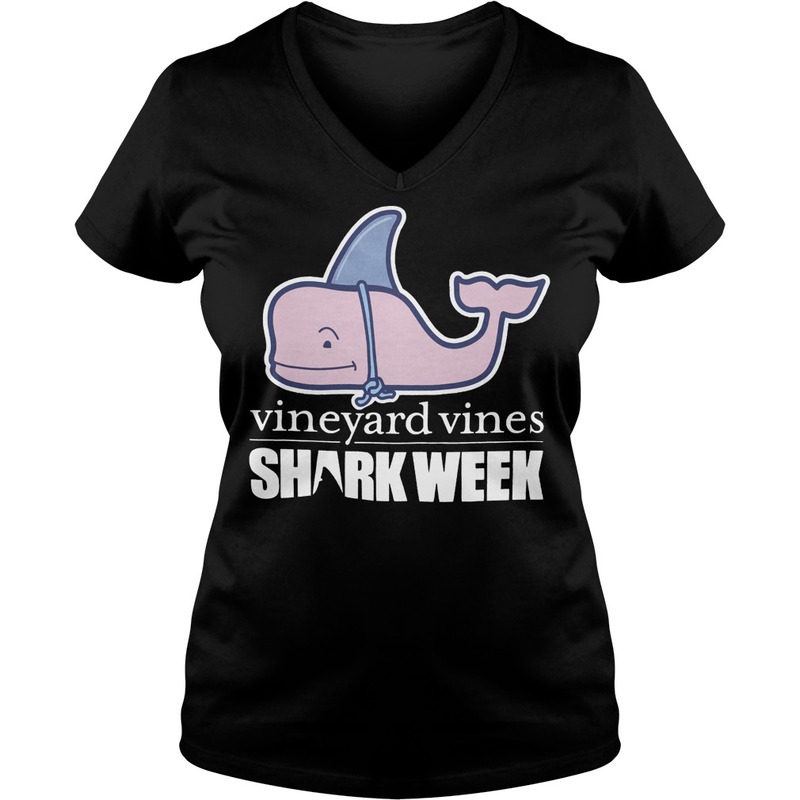 We couldn’t be more excited to announce our exclusive collaboration with Vineyard vines shark week shirt! Stay tuned he limited edition collection launches at the end of the month! 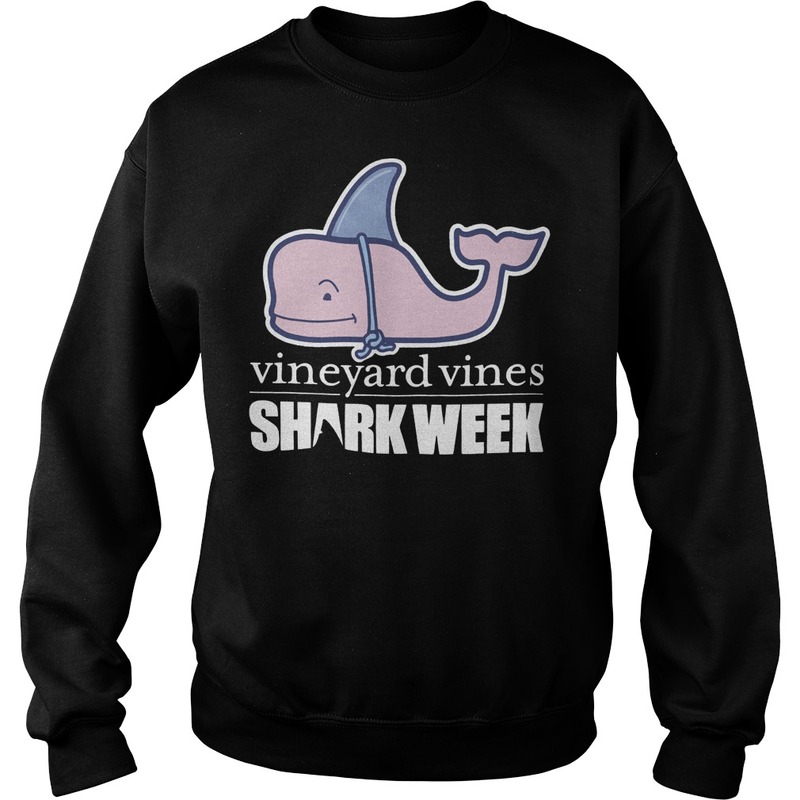 Get your Shark Week gear May 30th and tune into Shark Week’s 30th starting July 22nd. 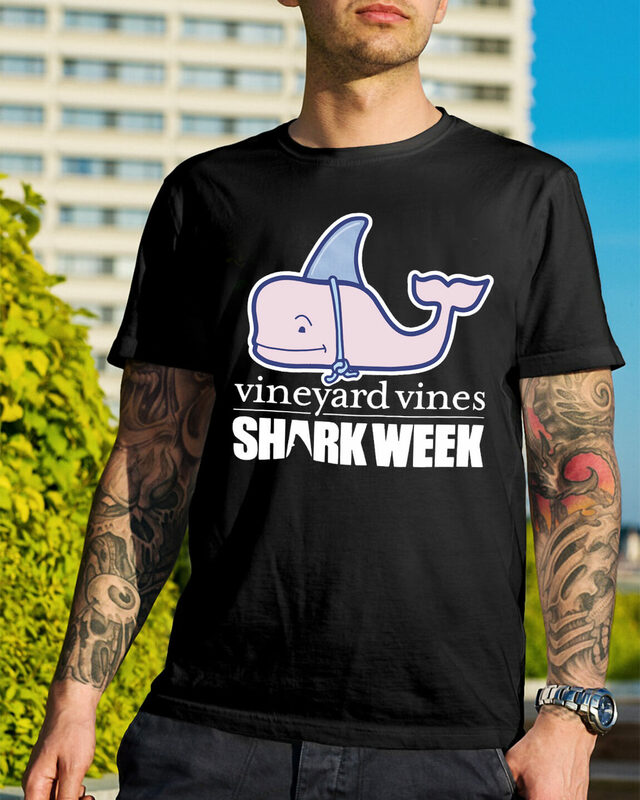 To celebrate the 30th anniversary of Shark Week, we have partnered with Vineyard Vines to create a new collection of essential summertime gear. 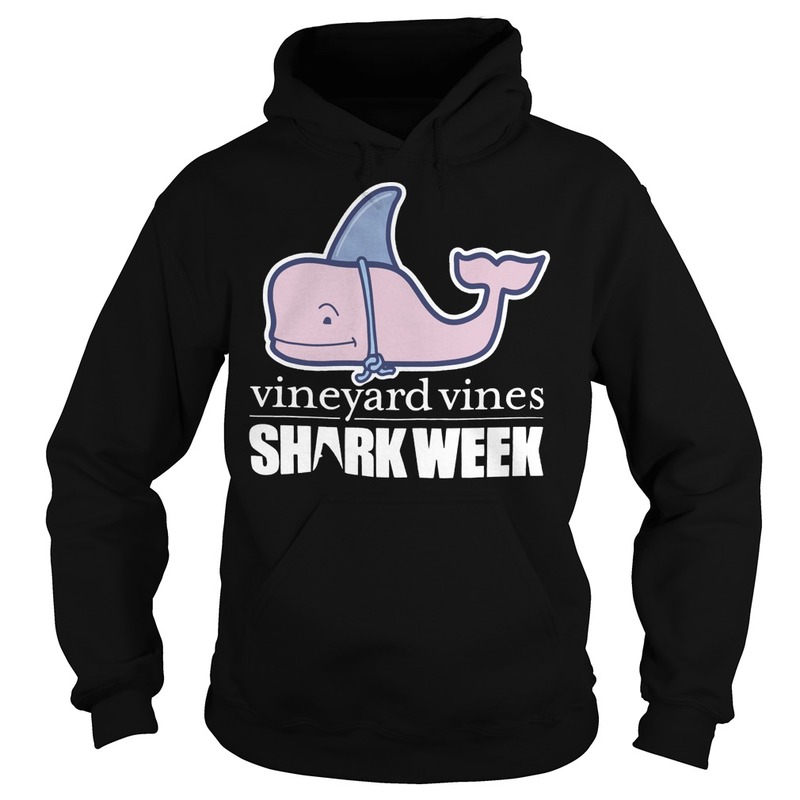 Come by or call and let us help you snag your Shark Week gear before it swims away. This will be a staple for me this summer on those cooler nights. I like to size up to a small for a looser fit. They have these available for the whole family. So freaking cute. Comes in a shirt and hat for the kiddos and there’s also matching men’s and women’s tees. Also has a navy option for the tees. 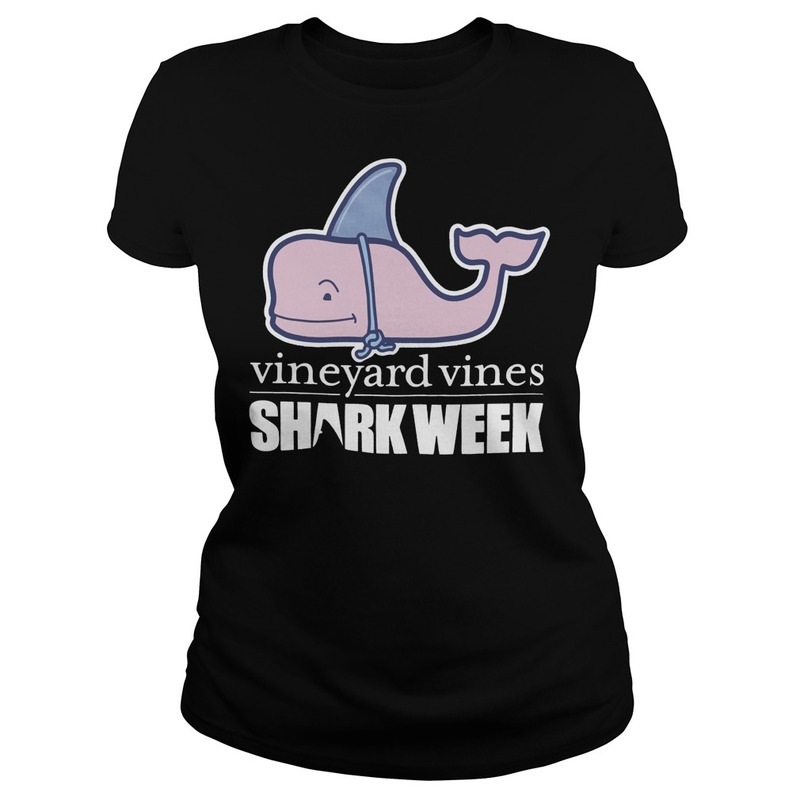 Kick off your summer adventures by shopping a Vineyard vines shark week shirt in celebration of Shark Week’s 30th Anniversary! Shark Week collab is this cosmetic pouch. It’s sturdy canvas and has an adorable gingham lining. It’s the perfect size too. And of course the shark trim makes it’s super cute and unique. I don’t think there’s anything I don’t like from this line. The limited edition collection launches tomorrow, May 30th. Join us in celebrating the launch from 2-6pm in store with a photo booth and photo ops, themed refreshments and $15 off your purchase of a piece from the collection!